not only survive, but thrive. 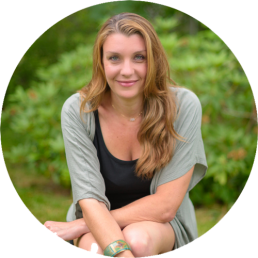 See a full list of upcoming events, including speaking engagements, seminars and retreats, and sign up to come see me today. 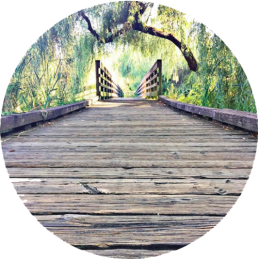 Get my insights, support, and guidance on grief, healing, life, death and everything in between through my blogs and podcasts. 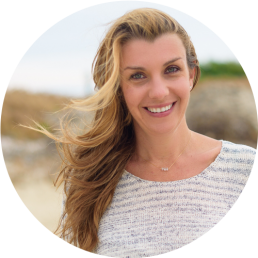 I love working with people, both in-person & through my self-guided online program. 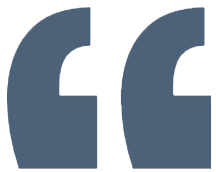 Read more about my program & services. 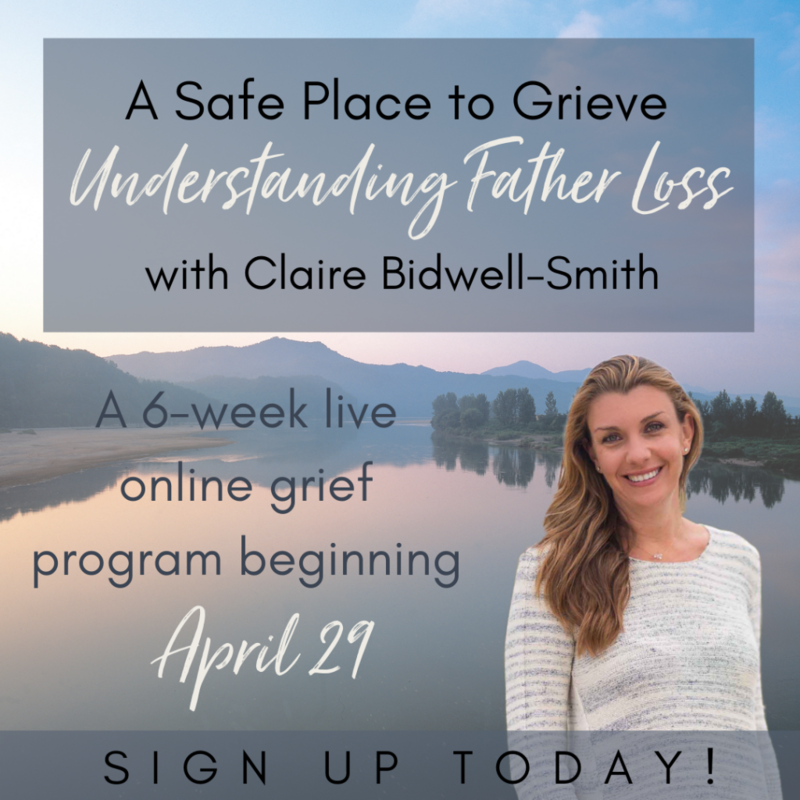 Sign up to receive my free grief mediation and learn more about my resources, offerings, and latest news through my newsletter. Get Your Free 50-Page Workbook With Purchase! 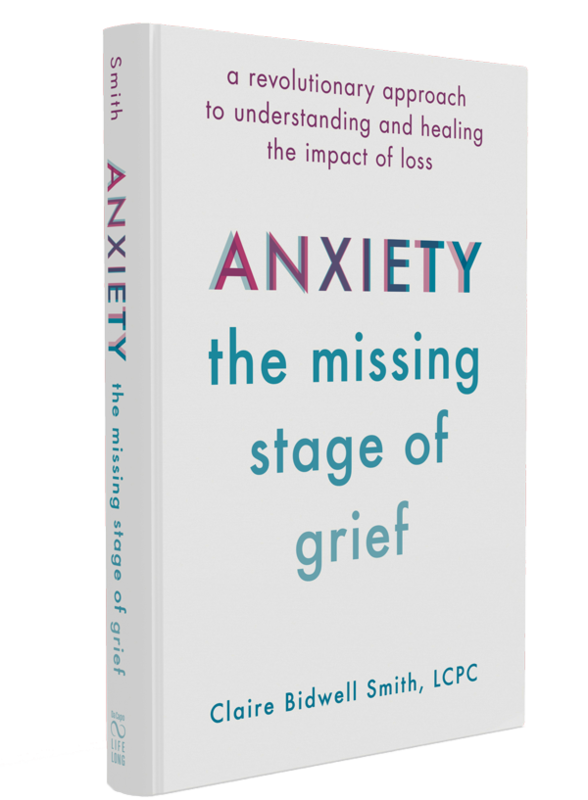 Anxiety disorders are on the rise; many people are looking for resources to help them cope with anxiety, yet most people aren’t aware that unresolved grief is a primary underpinning–or that the two are related at all. 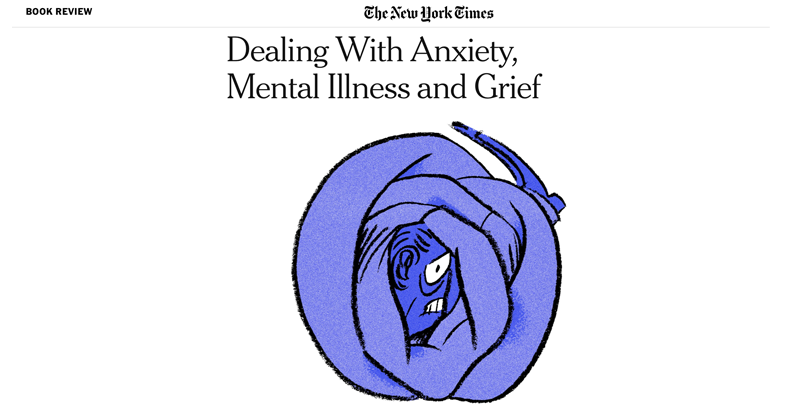 In my own therapy practice and life, I’ve discovered the connections between anxiety and grief. 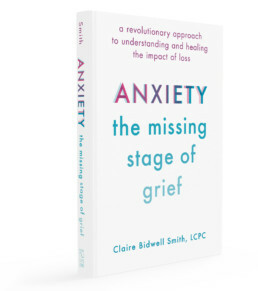 In my upcoming book, backed by research, case studies, and interviews, I break down the physiology of anxiety, giving readers a concrete foundation of understanding in order to help them heal the anxiety caused by loss. Taking a big step beyond Elisabeth Kübler-Ross’ widely accepted five stages, Anxiety: The Missing Stage of Grief explains the intimate connection between death and grief and how they specifically cause anxiety–unpacking everything from our age-old fears about mortality to the bare vulnerability a loss can make us feel. 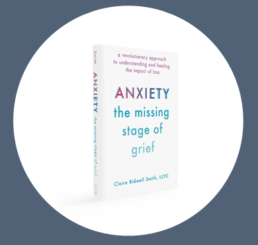 With concrete tools and coping strategies for panic attacks, getting a handle on anxious thoughts, and more, Anxiety: The Missing Stage of Grief bridges these two emotions in a way that is deeply empathetic and eminently practical. 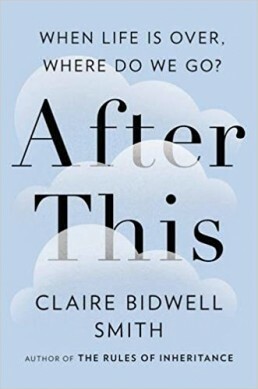 In this astonishing debut, Claire Bidwell Smith, an only child, is just fourteen years old when both of her charismatic parents are diagnosed with cancer. By the time she is twenty-five years old they are both gone and Claire is very much alone in the world. The Rules of Inheritance is a remarkable lesson on how to overcome some of life’s greatest hardships. 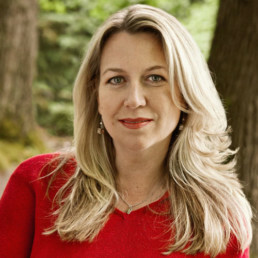 Written with suspense and style, and bursting with love and adventure, The Rules of Inheritance vividly captures the deep grief and surprising light of a young woman forging ahead on a journey of loss that humbled, strengthened, and ultimately healed her. 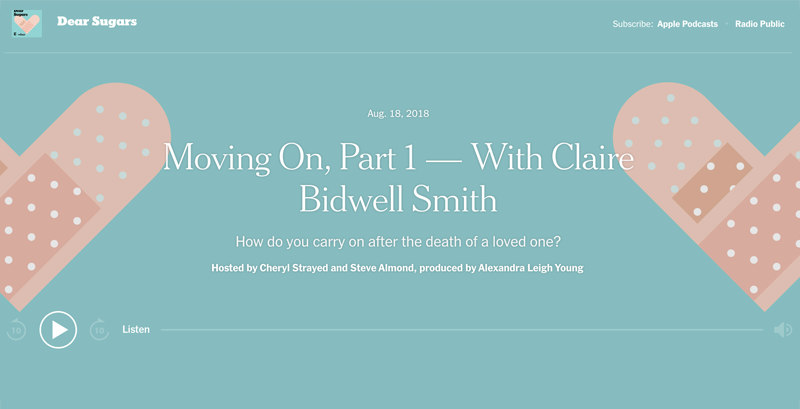 In After This, acclaimed author, and therapist Claire Bidwell Smith confronts the question she encounters every day in private practice—what happens after we die? In an exploration of the afterlife that is part personal, part prescriptive—Smith invites us on her journey into the unknown. She wonders: How do we grieve our loved ones without proof that they live on? Will we ever see them again? Can they see us now, even though they are gone? 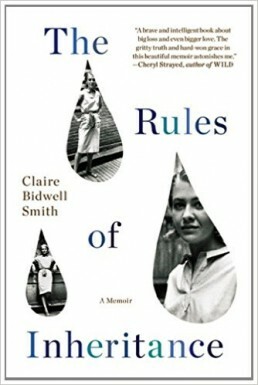 Chronicling our steps along the path that bridges this world and the next, Smith undergoes past-life regressions and sessions with mediums and psychics and immerses herself in the ceremonies of organized religion and the rigor of scientific experiments to try and find the answers. — Maria Shriver, bestselling author of WHAT’S HEAVEN? 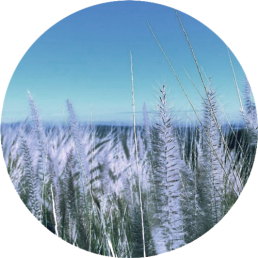 Subscribe to my newsletter and you’ll also receive one of my meditations and journal worksheets.